“The Chinese are coming” may sound like a melodramatic note from a bygone Cold War, but it has been updated for a new reality of Chinese global economic expansion. Developing and developed economies alike have felt its impact. Now, one Chinese enterprise has set its sights on Canada and confronted the Trudeau government with a national-security dilemma that goes to the heart of how Canada functions in a globalized world of trade and economic deals. 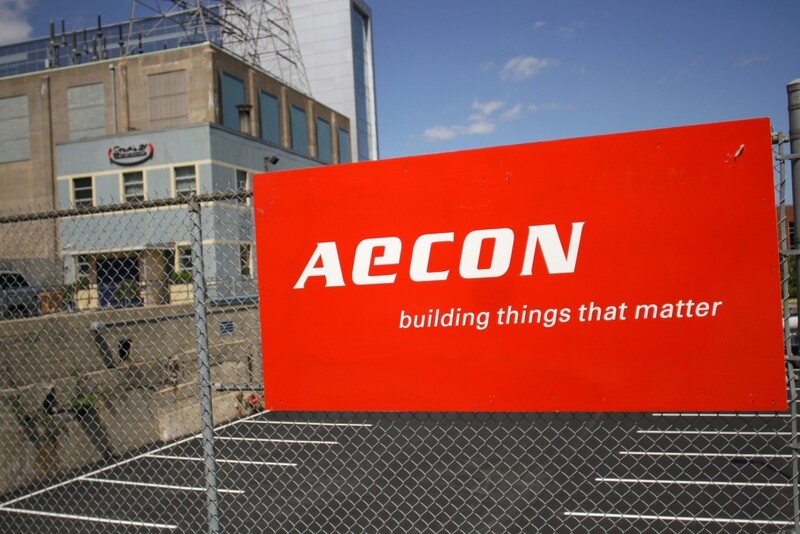 At issue is the proposed takeover of a major Canadian construction company, Aecon Group Inc., by a Chinese firm. 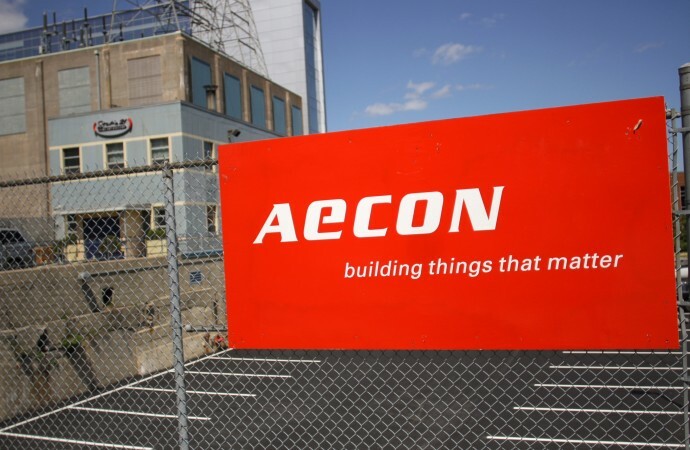 Aecon is the third-largest construction company in Canada, involved in national critical infrastructure projects and some sensitive nuclear-energy supply shipments to the United States. Aecon is set to be swallowed by a Chinese state-owned enterprise (SOE), called China Communications Construction Co. (CCCC), which has a problematic record. CCCC has its business fingers in many global pies, with major activities in Africa, in Asia, in the Pacific, and notably in the South China Sea. It helped build a series of artificial and heavily armed island atolls in the South China Sea that the Chinese government is using to extend its extraterritorial reach and claims. As a state-owned enterprise, CCCC does the bidding of the Chinese government. Its business architecture includes a Chinese party “cell” at its core to dispense instruction from Beijing. In effect, CCCC is part of the Chinese military-industrial complex. CCCC has, to date, done relatively little business in the economies of Canada’s key security partners in the Five Eyes network (the United States, Britain, Australia, and New Zealand). The proposed takeover by China Construction of Aecon positions Canada, uncomfortably, as a sort of beachhead for future investments in the West. Any major external takeover of a significant Canadian company has to be approved under the Investment Canada Act, which involves both a net-benefit analysis and a national security review. National security review has been around since 2009, following a government decision to protect a Vancouver-based major satellite enterprise, MacDonald Dettwiler, from a US takeover, but is shadowy and little understood. The first stage of national security review involves a scan of available intelligence to see if a takeover rings alarm bells. If it does, and the Aecon takeover rings a deafening chorus of them, then both the Minister for Innovation, Science and Economic Development, Navdeep Bains, and the Minister for Public Safety, Ralph Goodale, have to come together to order a full-scale national security review and ultimately reach a decision. It is difficult to imagine a bigger negative impact to the security of Canada’s critical infrastructure than to have a Chinese state-owned enterprise, close to the Beijing government, deeply embedded in both military and civilian critical infrastructure projects in Canada, including nuclear power. Loss of intellectual property, aggressive influence operations, avenues for Chinese-sponsored espionage and hacking would all be in play. The takeover would seriously affect the viability of Canada’s “National Strategy for Critical Infrastructure,” which depends on a close working relationship between the public and private sector. The Aecon takeover would also fatally undermine Canada–US cross-border co-operation on critical infrastructure protection. The United States, especially the Trump administration, simply wouldn’t play with a Chinese SOE in Canada. The decision point on the Aecon takeover by CCCC comes at a difficult time, as Canada searches for a suitable basis for free-trade talks with China. Hard as it is to balance national security concerns and trade relations, the Aecon case is a stark reminder that national security calculations must take precedence. The Chinese government will not like to see one of their SOEs denied a globe-trotting expansion, and may protest loudly. Privately, the Chinese leadership will understand the Canadian policy, if suitably presented to them. The idea of putting national security first is hardly a new concept for the Chinese and both governments can grasp the fact that it does not spell doom for better trade relations. This article was first published in the Globe and Mail on 7 February 2018.